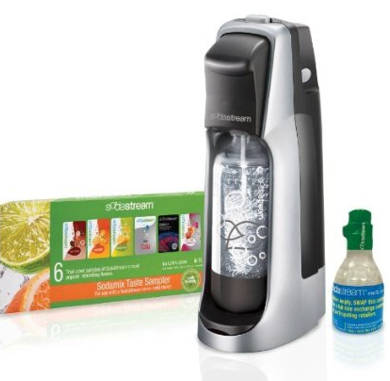 SodaStream Soda Maker only $49.99 SHIPPED! You are here: Home / online shopping / SodaStream Soda Maker only $49.99 SHIPPED! Today you can score the LOWEST PRICE EVER on this SodaStream Soda Maker! Get it for just $49.99 shipped! 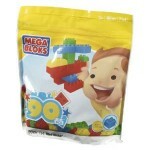 We have one and my kids think it is very cool! SodaStream Fountain only $39.99 shipped! 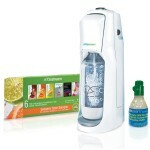 SodaStream Soda Maker Starter Kit only $34.99!